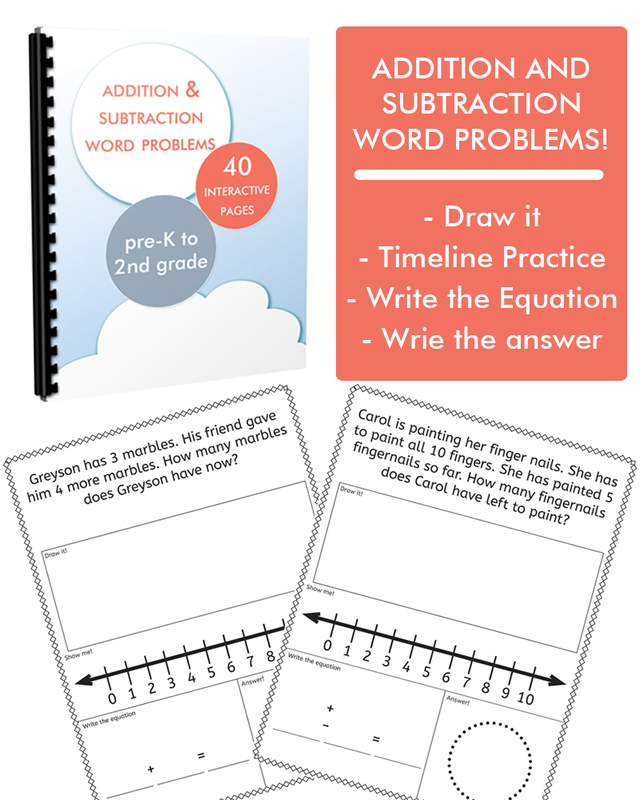 Our Addition & Subtraction Workbook makes teaching your children basic math skills easy, fun and stress-free. Each math problem is specifically tailored to children learning at levels from preschool to second grade, so they can develop and grasp the skills and concepts of basic addition and subtraction. Difficulty-free, the Workbook is the perfect solution for parents looking to practice basic math with their children while preparing and supporting them for the lessons they learn in school. 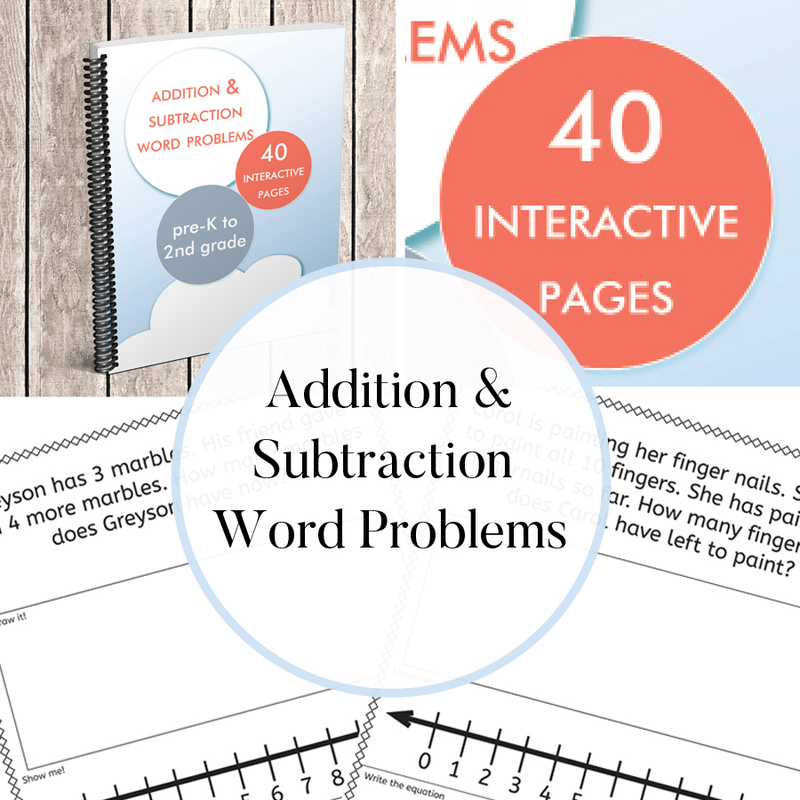 40 pages of age appropriate addition & subtraction word problems.